Nurturing, affectionate, and warm, people can sense that your energy is connected to the source of life. You are literally and figuratively down-to-earth, firmly rooted in the here and now, and you have a preternatural ability to provide physical and emotional support to others. 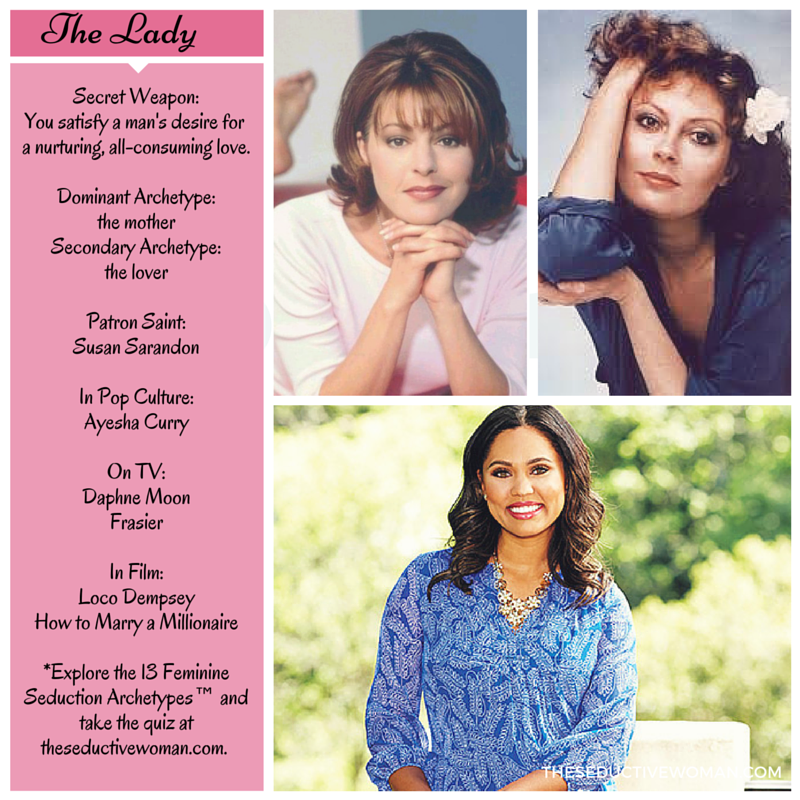 With a dominant mother archetype, you feel called to motherhood and thrive in relationships in which you assume the caretaker role, whether it is among friends or at work. Your seductive appeal may be understated. You have a warm, grounding energy that magnetizes. Your authenticity and vulnerability invites others to lower their guard. With you, there are no gimmicks or games. 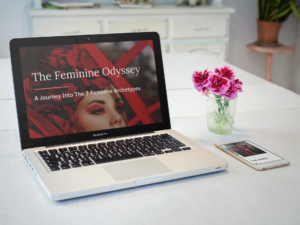 You are completely emotionally available, and as long as your “lover” archetype is active, you are comfortable opening yourself completely to a man both physically and emotionally. There are many reasons men succumb to your charms. You see the best in them and you give of yourself freely. You don’t mind pampering a man, feeding his ego, or creating a divine meal. Your natural charisma and entertaining skills are apart of your seductive signature. When the lover archetype is active, which is critical, you remember to take care of yourself—you give from a place of abundance and create healthy boundaries. You appeal to the little boy lingering in every man, who still longs for an earth-shattering, all consuming love. 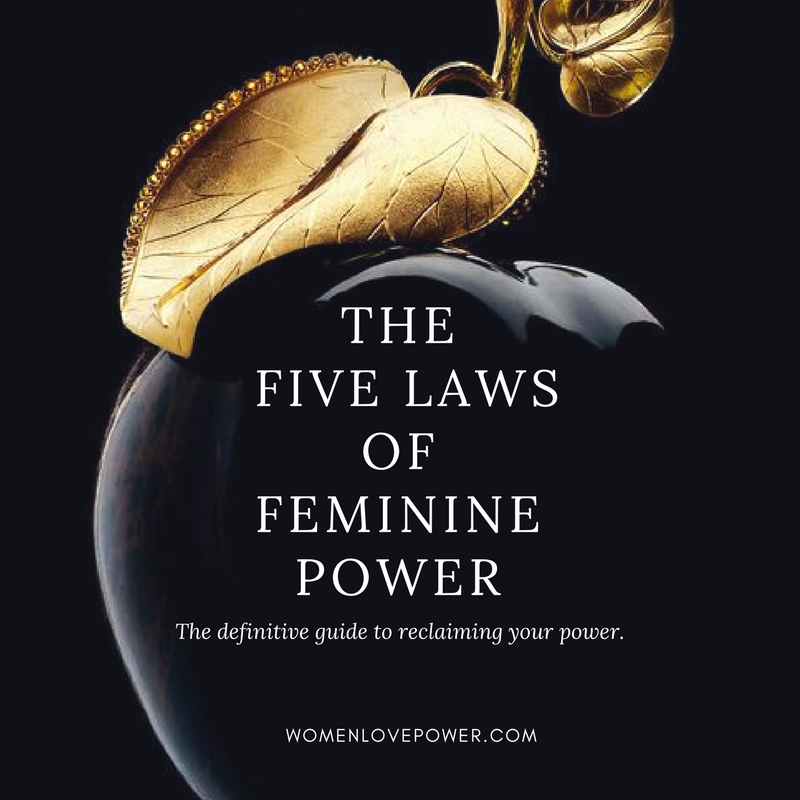 Discover how you captivate, and get breakthrough insight into seduction, soft power and feminine energy, with the game-changing Five Laws of Feminine Power. 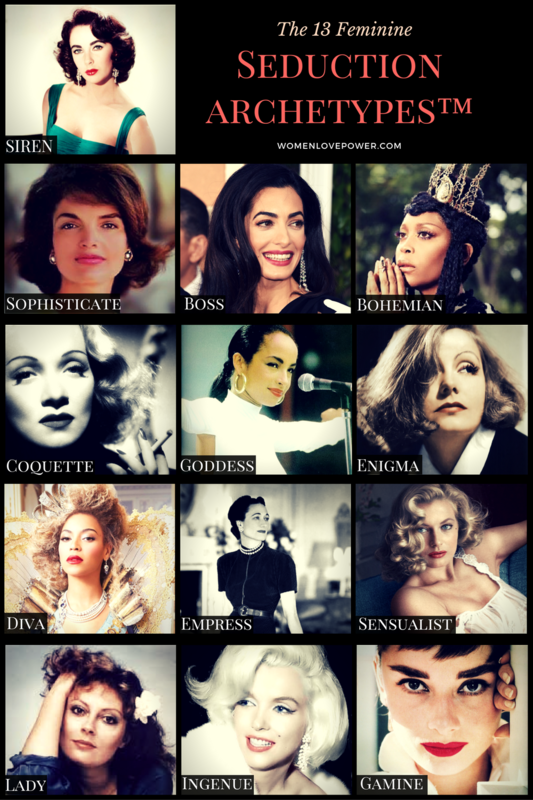 Explore the Lady archetype on Pinterest!